By Commissioner Richard Branson. Original article at Virgin website blog. Last week, Norway became the first Scandinavian country to decriminalise drug possession and use. 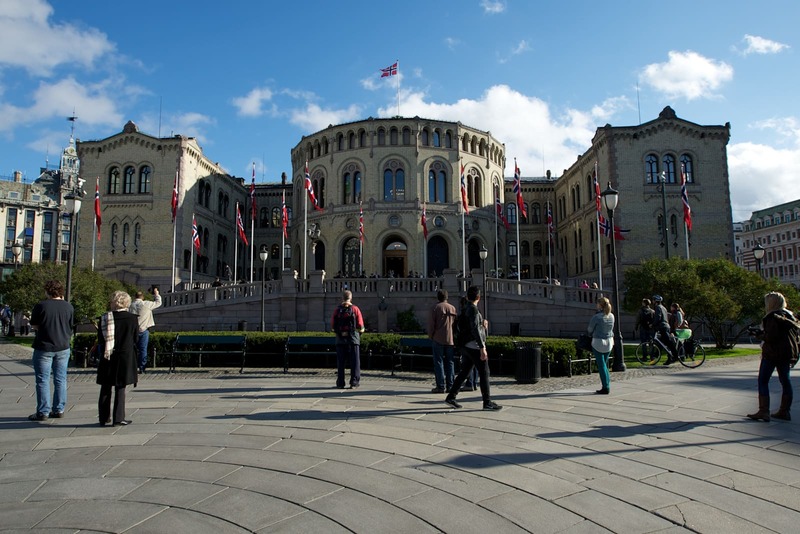 The historic vote in parliament, supported by a broad alliance of political parties, puts harm reduction and public health at the centre of Norway’s drug policy, allowing people who struggle with drug abuse to seek the help they need instead of fearing prosecution and a possible prison sentence. Given Norway’s increasing number of drug-related deaths, this is a sensible first step to end the pointless war on drugs, which has killed millions globally and wasted billions in taxpayer money without any impact on demand or supply in the global drug trade. It’s nearly 2018, and drugs are perhaps more accessible than ever before. I hope Norwegian policy makers will be bold enough to take these reforms to the next level and address legalisation and regulation, as well. Hearing the good news from Oslo, I was reminded of two dear Norwegian friends who have been on very personal journeys to make the case for more effective, health-centred drug laws in their own country and beyond. Thorvald Stoltenberg has served as Norway’s Minister of Defence and Foreign Affairs, UN Ambassador, and as UN High Commissioner for Refugees, among many other roles. 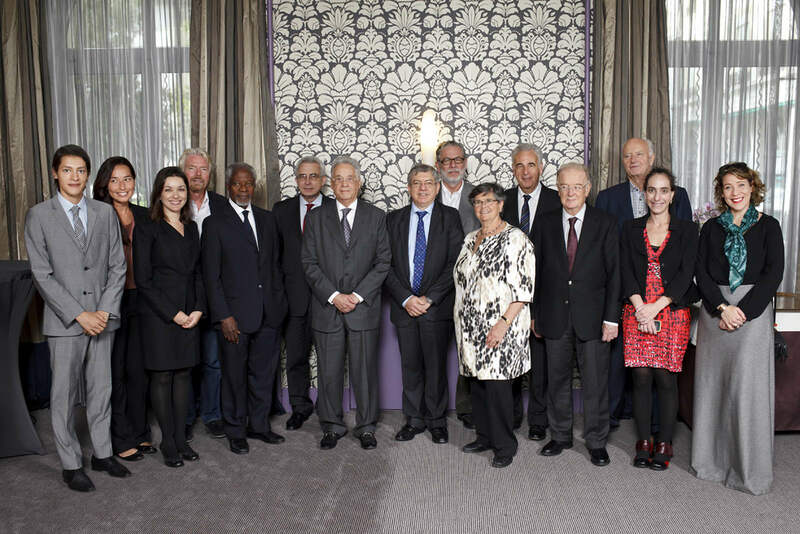 He is also a fellow member of the Global Commission on Drug Policy, which I joined in 2011 to help make a case for drug policy reform on a global scale. Thorvald has repeatedly spoken and written about his daughter Nini, a successful TV journalist who was a long-time heroin user. Nini, who passed away in 2014, was an outspoken proponent of reform and, perhaps equally important, did much to counter the stigma and prejudice that many people who use drugs face. Her struggle with drugs was out in the open, but I’m told it helped shape the public debate in positive ways. “Nini would have been happy,” Thorvald reportedly said following last week’s vote. It’s thanks to people like the Stoltenbergs that others will reap the benefits of this step change. The other story I’d like to share is that of Eirik Moseng, a successful tech entrepreneur and wonderful supporter of our Virgin Unite community. On the morning of December 13th 1998, his brother Jarl was found dead near Akershus Fortress in Oslo. He was the third overdose victim that night, and one of 134 who died that year. 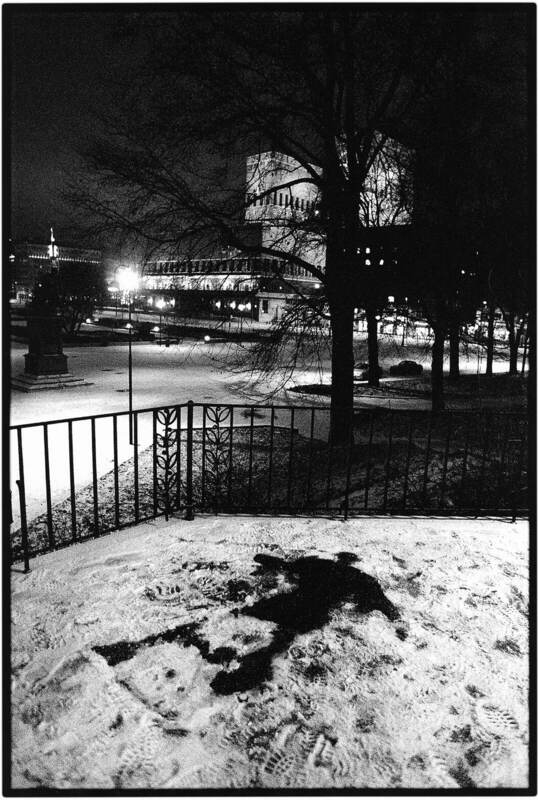 Norwegian newspaper photographer Robert Eik captured the dark imprints in the snow where Jarl was found in a haunting, award-winning photograph titled “Angel in the Snow” (Engel i Snøen). Tragedy struck again in August 2002, when Eirik’s oldest brother Bjørn died of an overdose after staying clean for several months. It’s nearly impossible to imagine how traumatising these losses must have been for Eirik and his family, but I know his brothers’ suffering strengthened his resolve to stand up for reform. Thorvald and Eirik are two stories among many, but they share a common message we all should understand: people who use drugs are someone’s daughters and sons, brothers and sisters, mothers and fathers. They are anyone’s children, and who would object to the idea that these people deserve all the help they can get, and not a criminal trial or even worse – death? I thank the Thorvalds and Eiriks of this world for their perseverance, and I hope we’ll see more governments will follow in Norway’s path.